In this chapter, you will the learn the basics of a class and how to define them in a program. 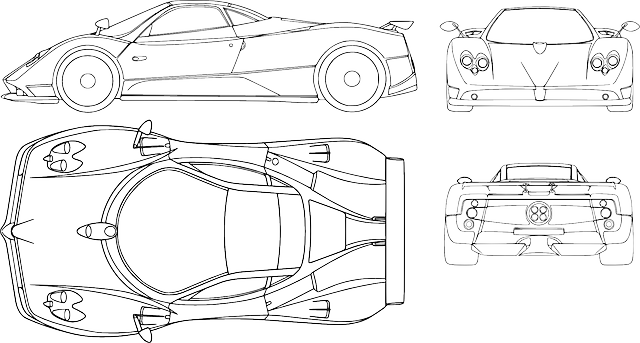 We will look at the concept of car and how to represent a car in a program. A car has attributes such as color, price, model and so on. You can exercise certain behavior such as drive, stop, turn, etc on a car. We can represent the concept of a car using a class. A class has a class name. In this example, the class name is Car. Let&apos;s define a Car class. We use the class keyword followed by the class name to define a class. In this case, Car is the class name. 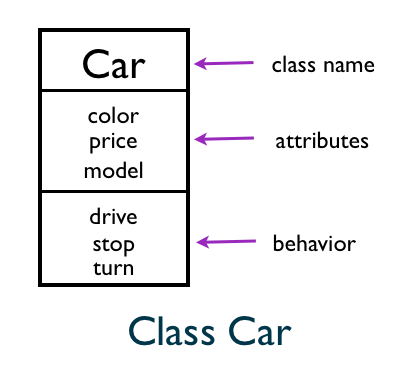 We can represent the drive behavior of a car by defining a drive() method for the Car class. The methods provide the behavior for the objects. 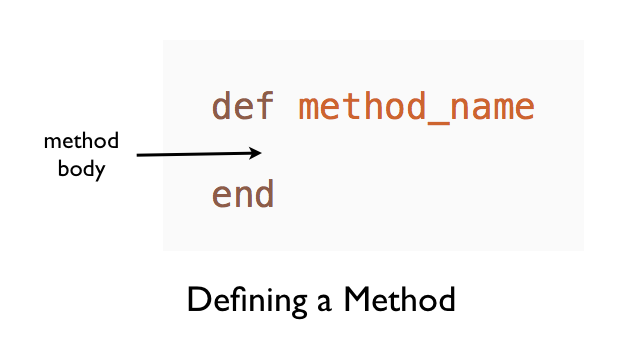 We use the def keyword followed by the method name to define a method. The body of the method becomes the implementation. A Car class is like a car blueprint. A car blueprint is used to manufacture many cars. A car class acts as a template used to create cars. 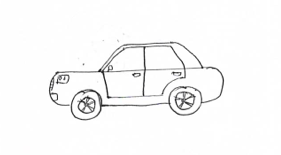 A car class describes the behavior and attributes of a car. 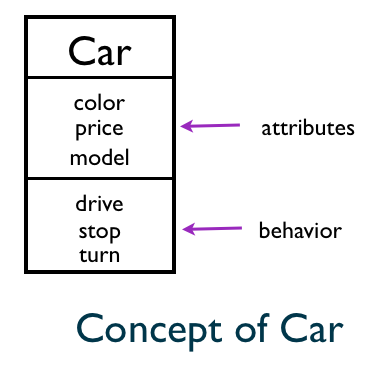 Define a method in the Car class to stop a car. In this chapter, you learned the concept of class. A class describes the behavior and attributes of a certain concept.